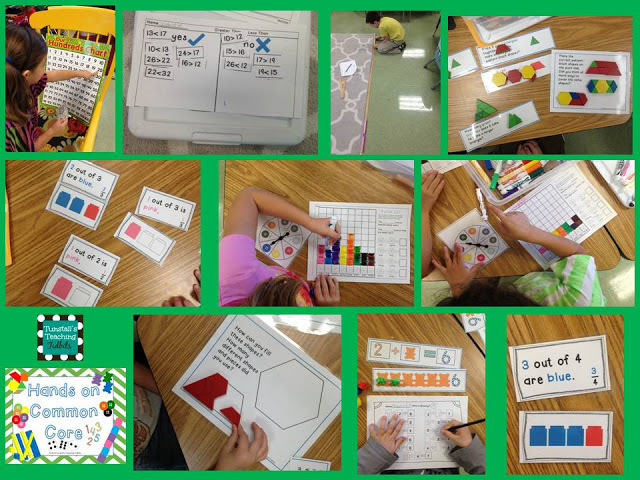 Here’s how our second week of hands on common core centers went! We have one more week until we have all done them all to “expert level”. I like to call it that. Whatever makes them take ownership of the learning! 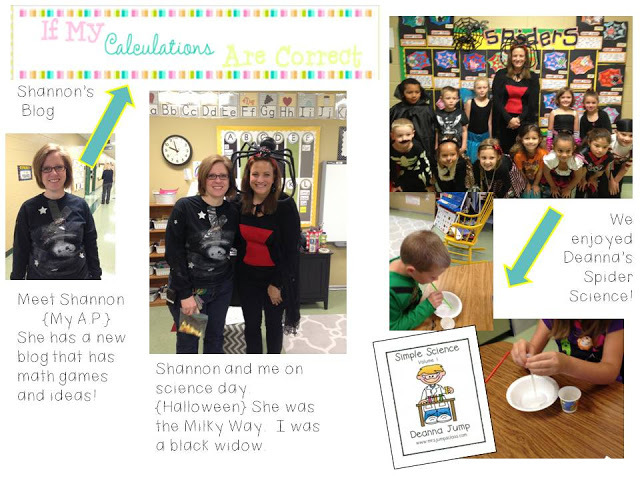 Here’s how my Wednesday went…It was Science Day. But I didn’t include my costume or anything personal in that post…So here’s my costume and…. And now to get really personal…My family is celebrating! 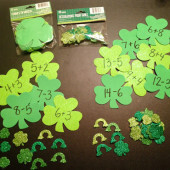 Reagan, Love how your pics show variety with strong, hands on learning activities! Your kiddos must be super smart! My kids always picked out dad's bday cake, so for years he got Scooby Doo, Star Wars, etc… Love it, family bdays are the BEST! Thanks for the blog love! I have to say, I'm glad we are moving on into November (Shocktober is too intense for me). The house looks beautiful! 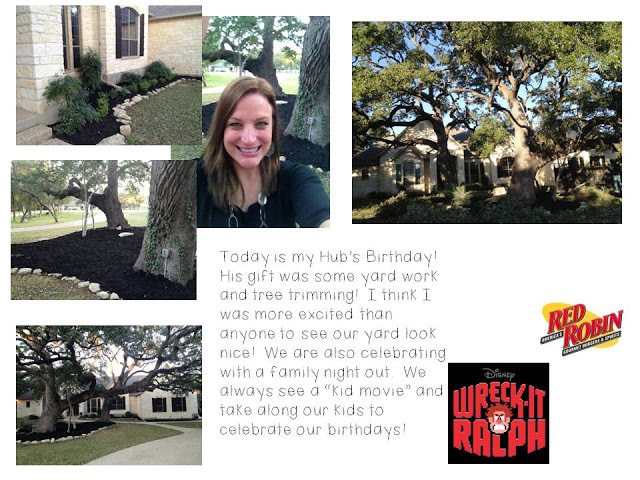 I wish my hubby would get me some landscaping and a cleaning lady for my birthday. Have fun tonight! I really want to take Sarah to see Wreck-It Ralph! That is one amazing looking gorgeous front yard! Your classroom looks like the place to be, like always! Hi! 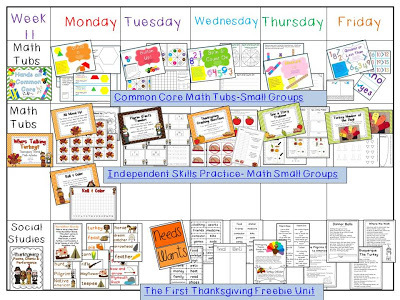 I recently purchased your common core math centers and plan to use them next week during math. I am super excited about them! 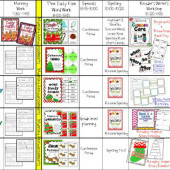 I have a question for you though…do you do 1 activity a day and just print out enough for all your groups or have several centers a day and assign a group to visit it 1 day 2 days etc? 2 or 3 children are at each different center a day. I introduce only one a day. 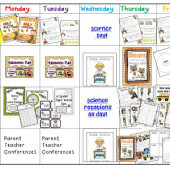 To first get things going I start with very easy centers that all students can o independently. 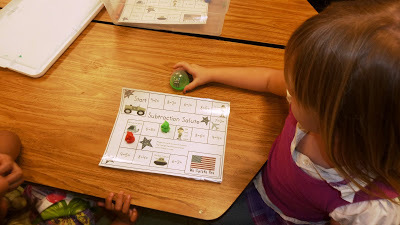 Things like roll and cover or my back to school centers which are very basic. Reagan, I bought and just printed out your math common core pack. 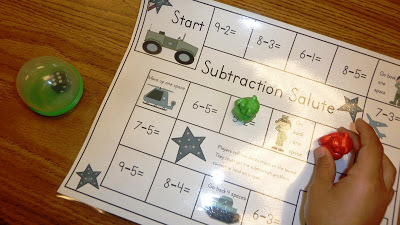 Do you have each child work independently or pair up? Thanks! Your plans are amazing—I'm always impressed with these!! Hi there! 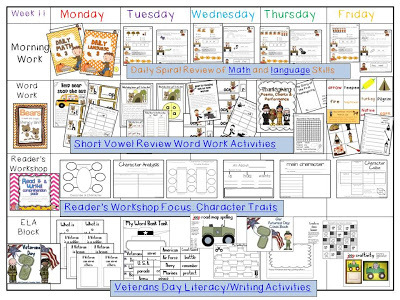 I'm just starting out blogging/TPT and love it but I cannot figure out how to make those collages that are previews of what is included in your packets? 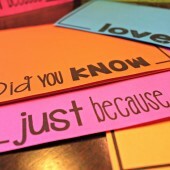 I love your blog, thanks!